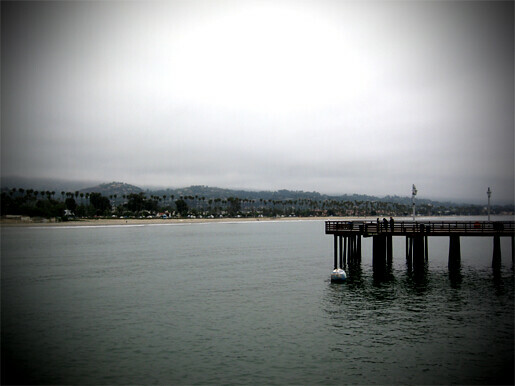 My final post on my Santa Barbara roadtrip. :) From now on, my posts won't likely be this long or photo full! Haha. I had so many photos from this day, too! These were my favorites. Enjoy...! 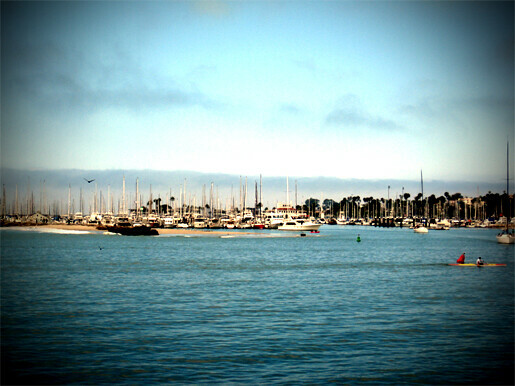 We walked along the pier for about a half hour, taking pictures of the shore and the wharf. It was early so there was still fog out, but the sun broke through and it was lovely out. I've got to say, I love beach photos. Almost every shot we got out in the sand looked amazing and I was so excited to make this blog post with them in it! You've seen this dress before, but this time, NO SKIRT! Just the dress. It's kind of short, but I still think it's a very cute summer dress. With my odd-ball shawl from Thrift Town, well, I'm good to go! Not to forgot these shoes again. I'll have to put a bandaid or something over the spot that these heels rub against. Cause I certainly think they are cute & want to keep wearing them. I hope you enjoyed my 4 day posts about my trip! 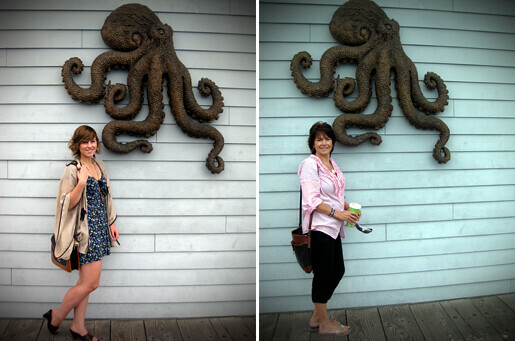 I certainly had a good time, and I can't wait to go on another roadtrip next summer with my motherdearr. :) We always have fun together. great pics Elle - how do you do the effect in the corners - the black shadow/circular border effect? Oh my goodness, you are so cute! Love this outfit (and your hair!)! 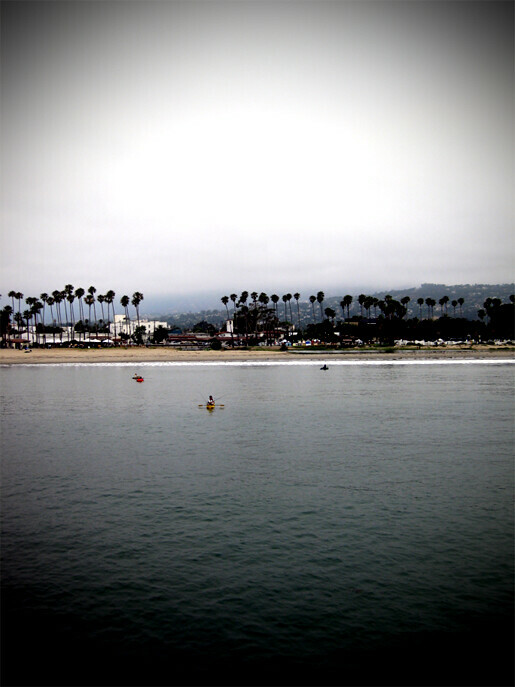 Santa Barbara looks amazing!! Oh dear- you are just too cute! 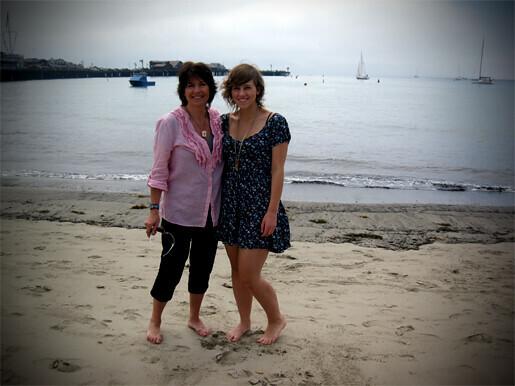 Lovely blog, and lovely song choice!